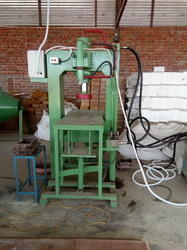 We are a leading Manufacturer of semi automatic hydraulic paver block making machine and heavy duty hydraulic paver block making machine from Faridabad, India. 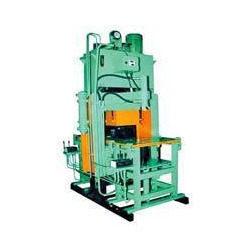 Enriched with vast industrial experience, we offer our clients functionally advanced range of Heavy Duty Hydraulic Paver Block Making Machine that are acclaimed among the clients for optimum quality and durable standards. Our entire product range is quality assured and finds wide application in different industrial segments. Our entire product range is quality assured and is delivered in well-defined time. Looking for Hydraulic Pressure Heavy Duty Paver Block Machine ?